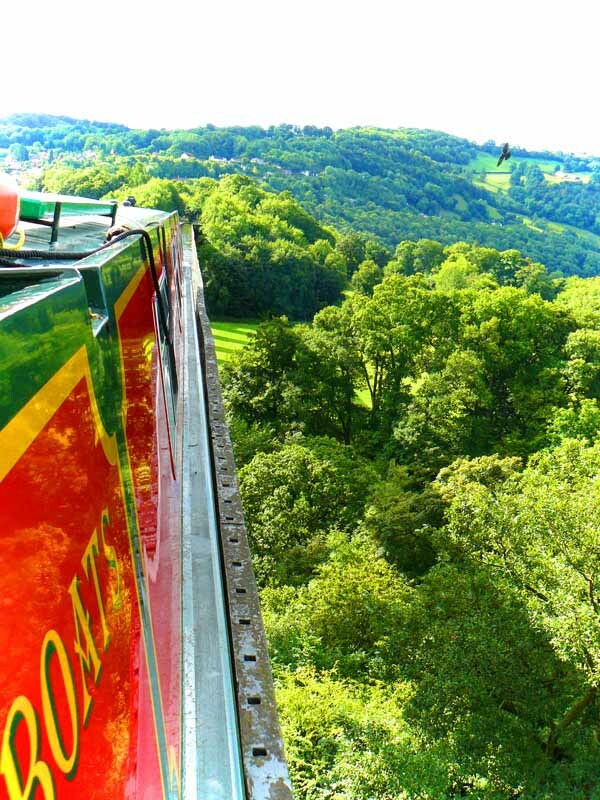 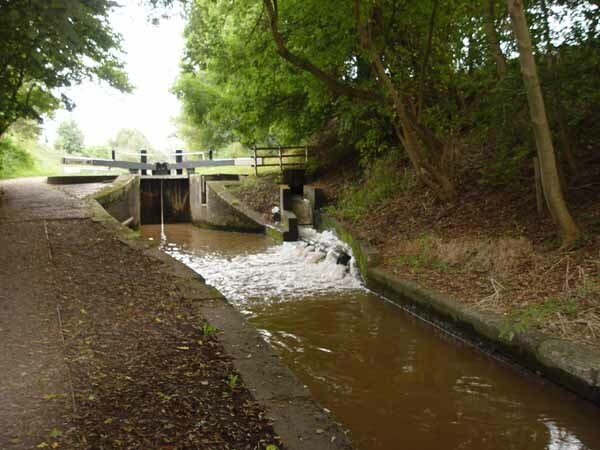 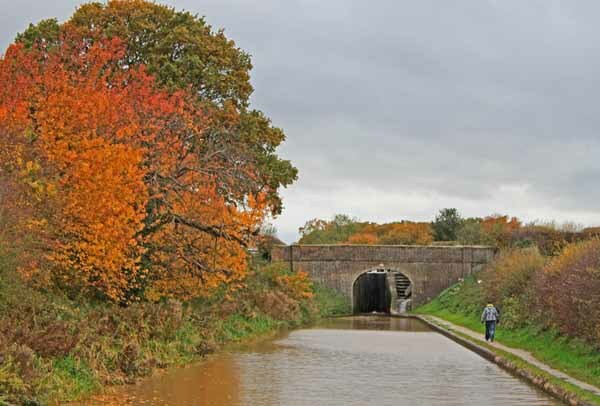 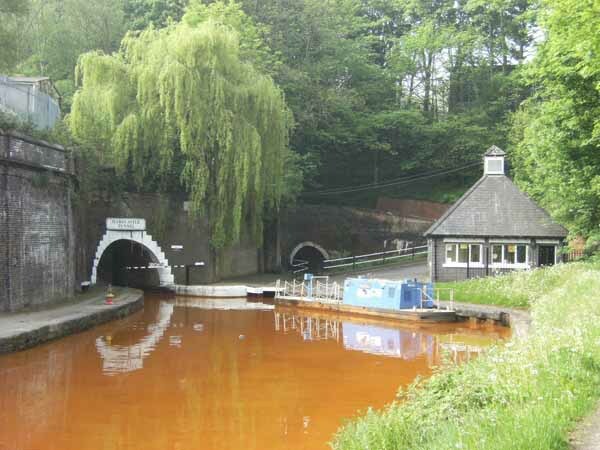 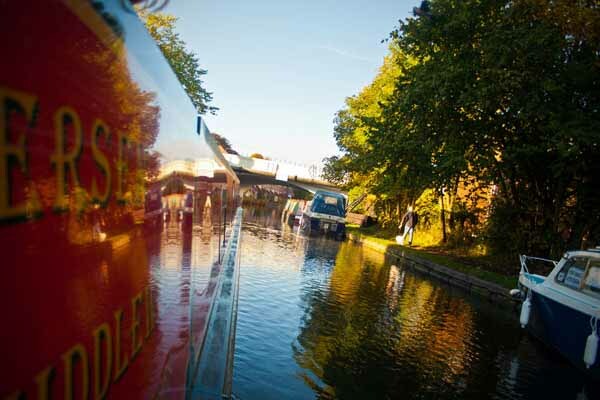 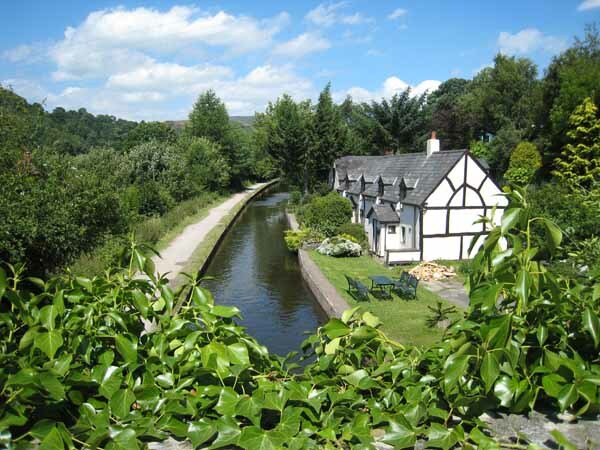 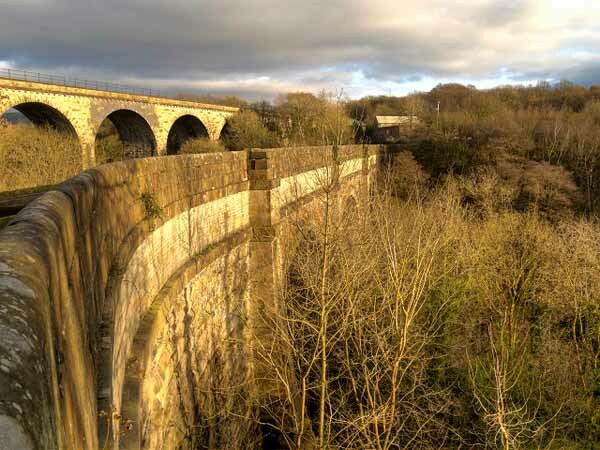 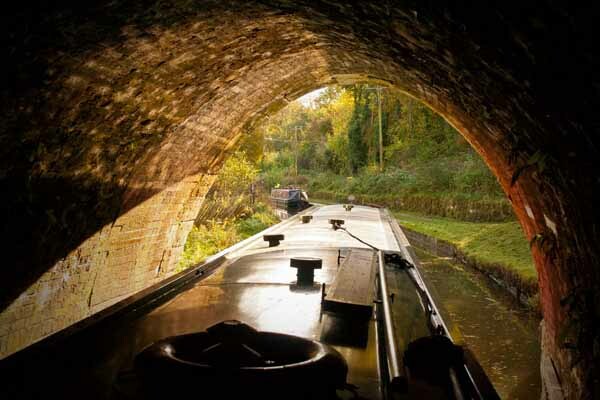 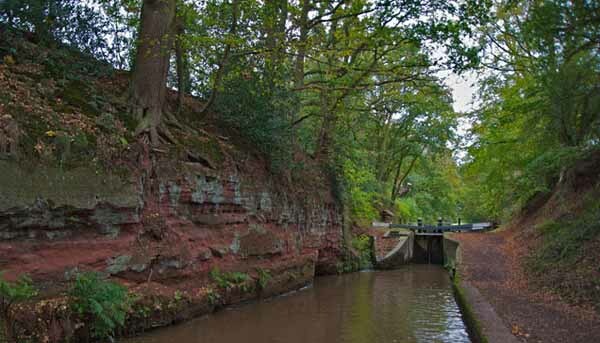 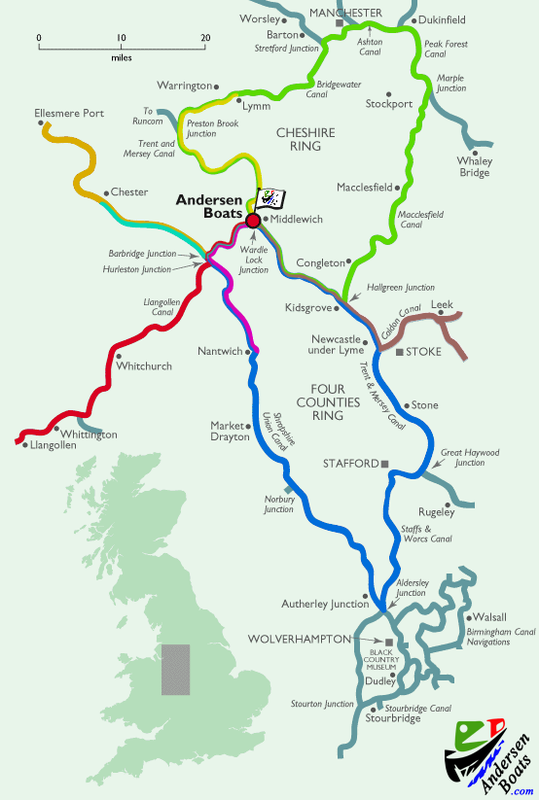 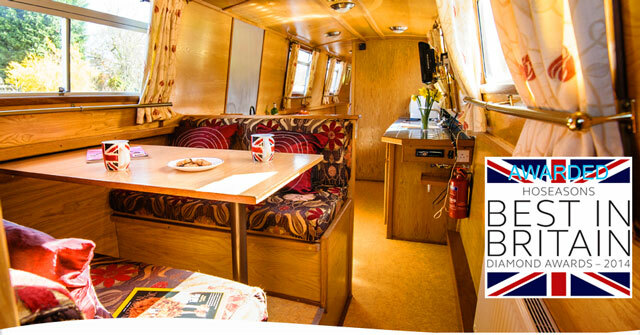 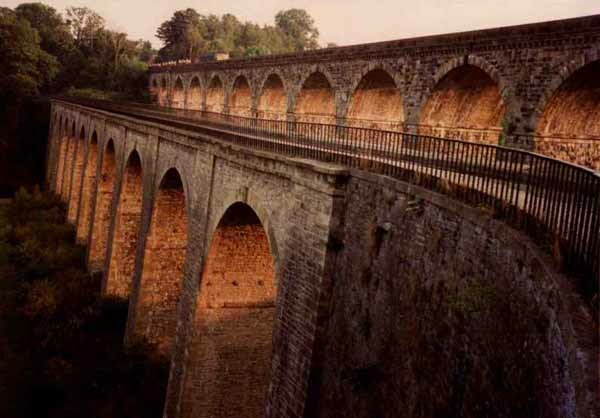 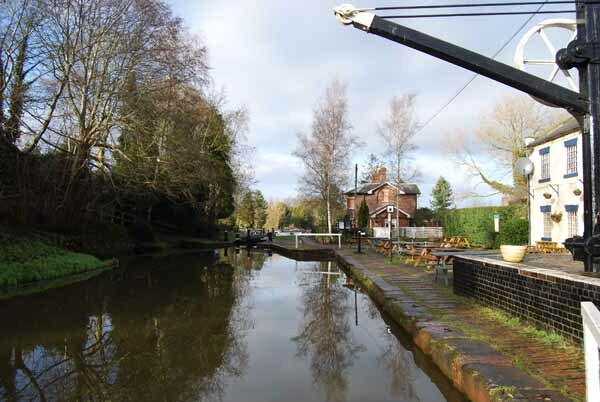 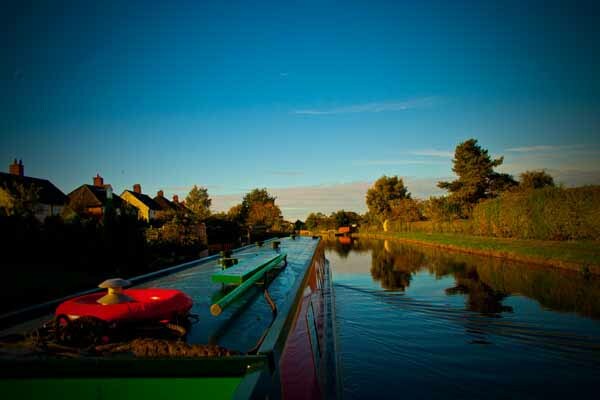 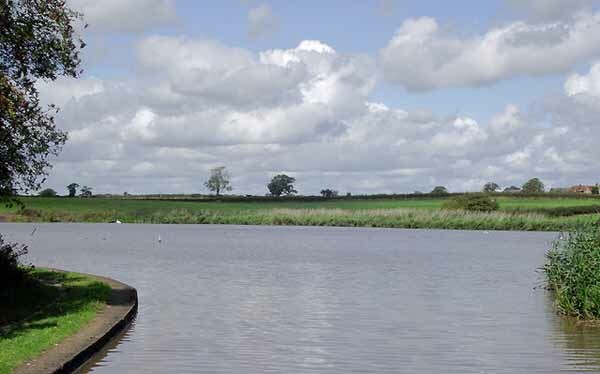 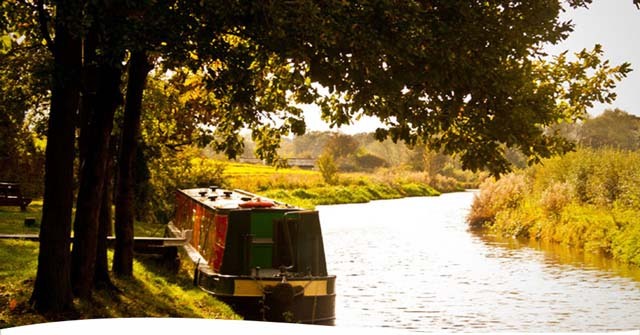 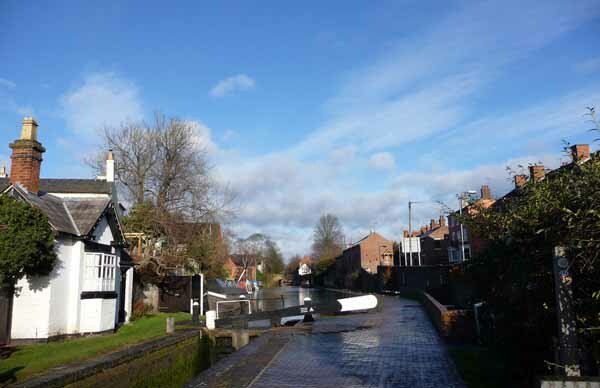 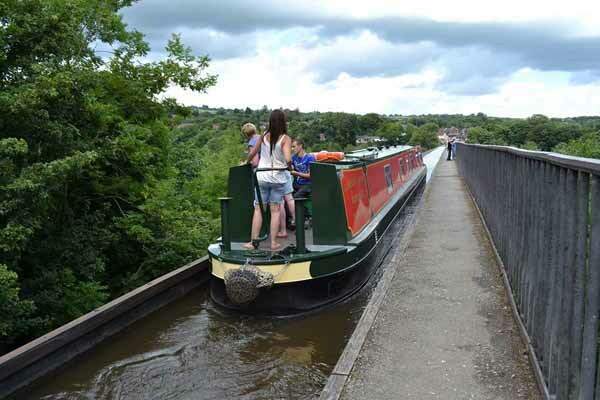 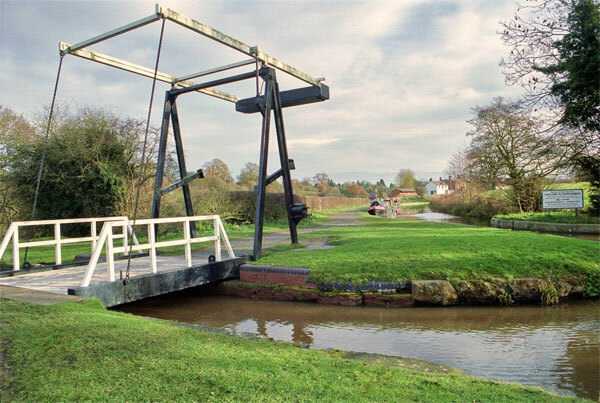 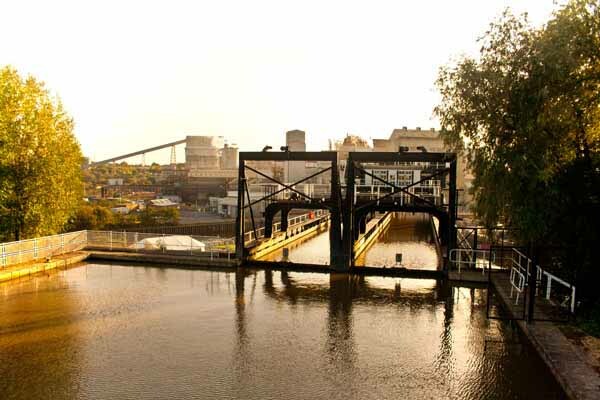 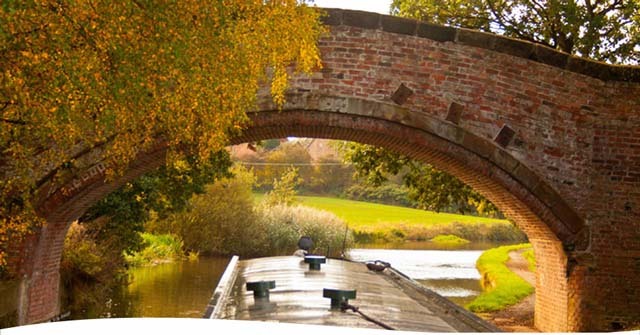 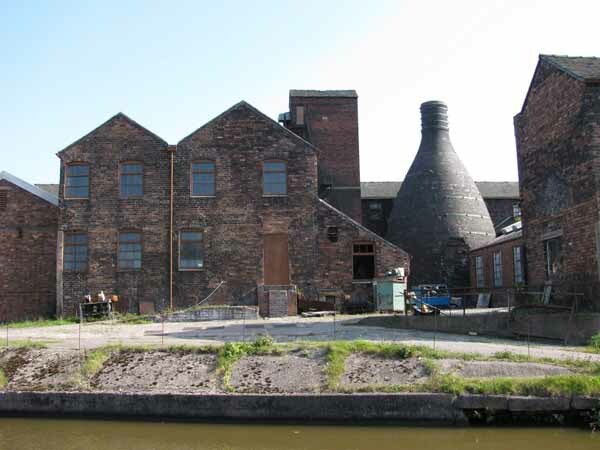 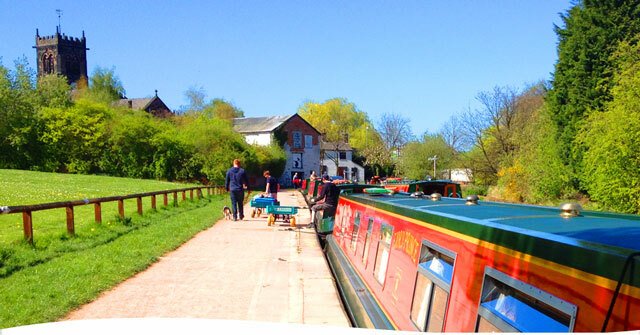 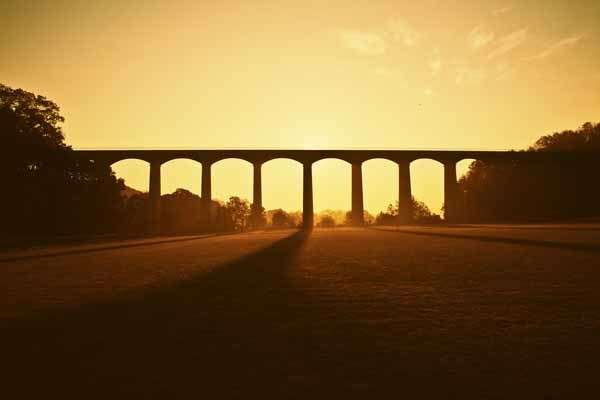 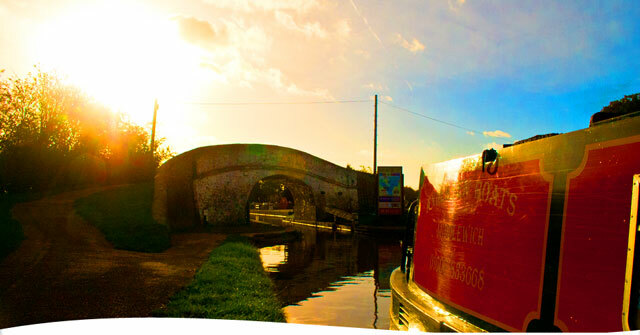 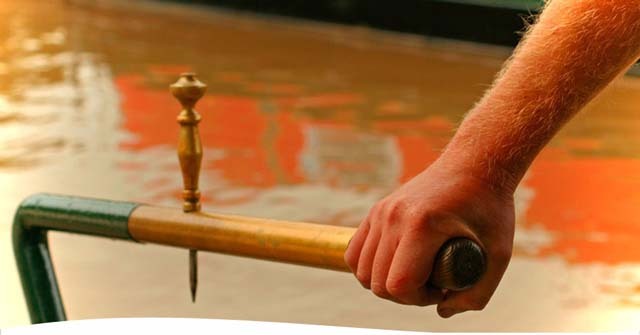 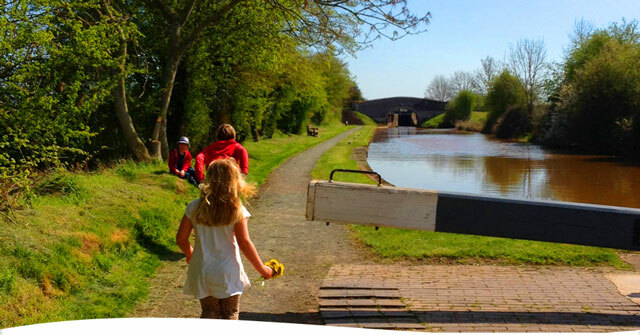 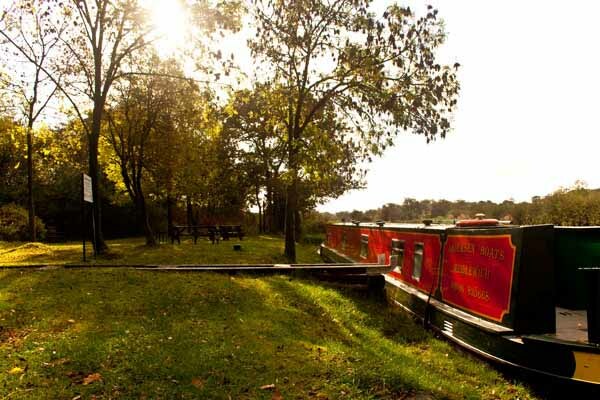 We offer 3 different canal route guides, covering all the routes we offer. 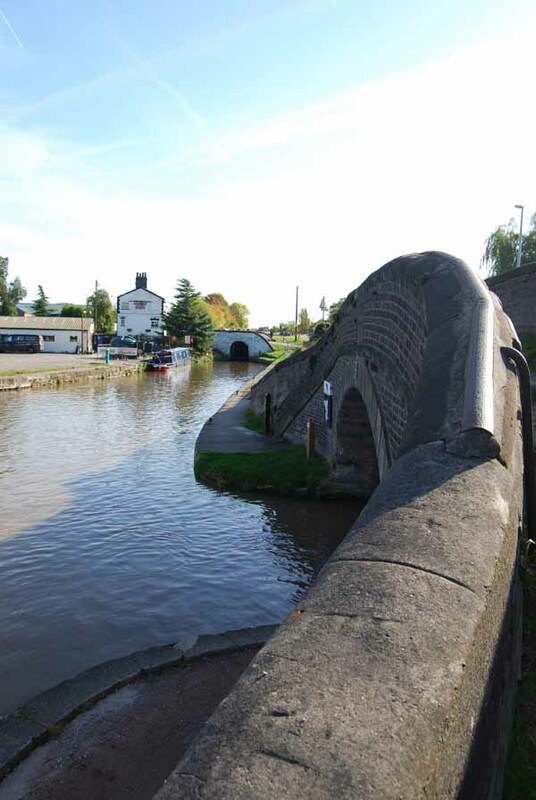 The Pearson's Canal Companions, these guides have been chugging along 'the cut' for thirty years; conveying facts and figures, insight and entertainment, wit and wisdom: from Brentford to Burscough, from Shardow to Shapness, from Tipton to Todmorden. 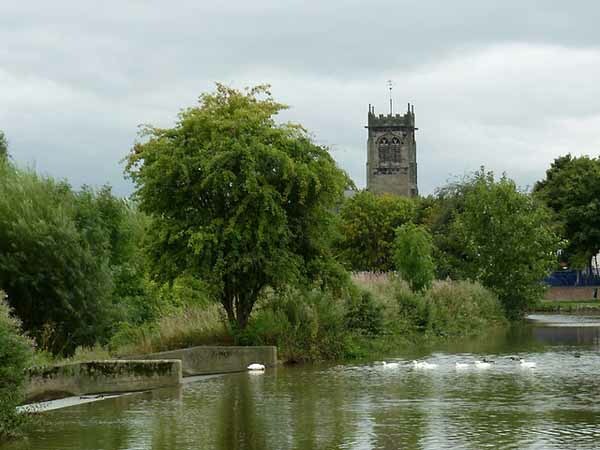 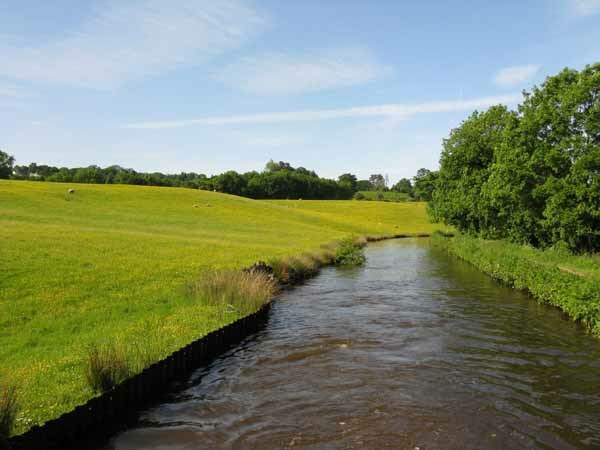 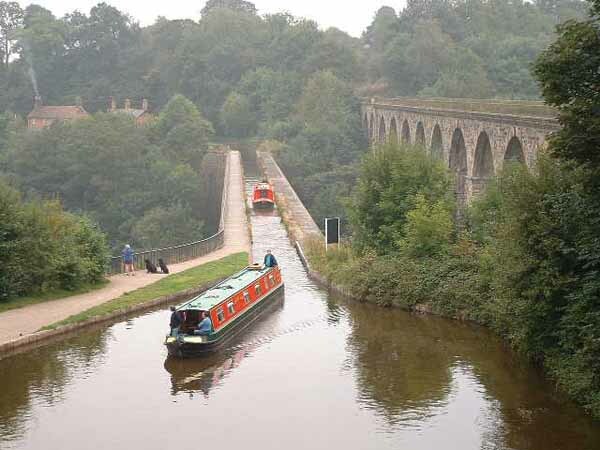 All manner of folk have been encouraged to explore the inland waterways using these guides, which have become as much part of tradition as their subject matter. 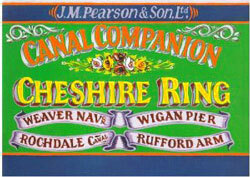 Pearson's Canal Companions have achieved a high status with canal users of all kinds. 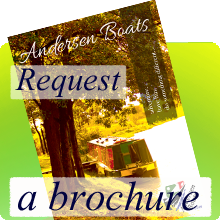 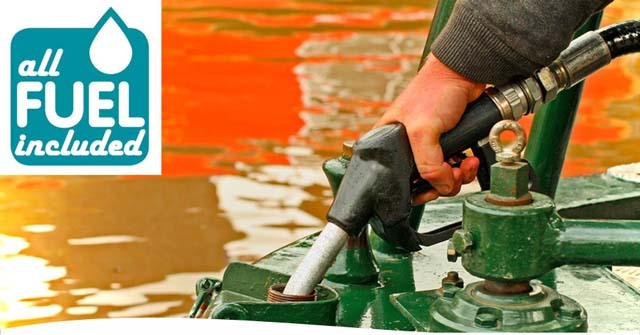 These lively, colourful and committed books are generally regarded as the most detailed, informative and entertaining guides to the inland waterways. 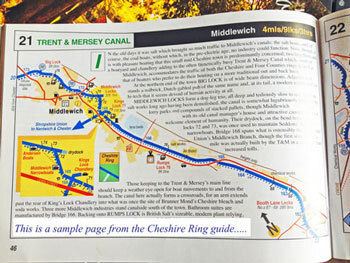 Each of the guides we offer cover the routes with large scale and highly detailed maps accompanied by a wide ranging commentary, descriptions of waterside towns and villages, and itemised listings on eating & drinking, shopping, visitors centres, public transport and boating facilities.